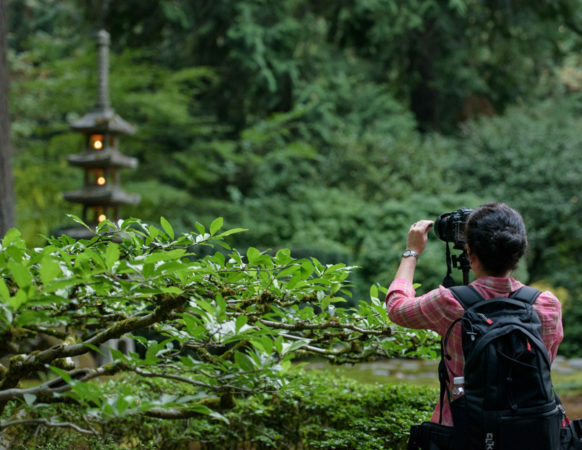 A gift of membership to the Portland Japanese Garden allows you to share this place of peace and tranquility with others. In times of stress, the Garden can provide relief—in times of joy, the Garden becomes a place to celebrate. The Membership Gift Card is perfect for purchasing your gift in advance and activating the Membership at a later date. The Membership Gift Card comes in an elegant gift packet and can be mailed to the giver or the recipient. The membership can then be activated at any point by the recipient using the Membership Gift Card over the phone, online, or at the Garden. Available in select denominations online or for any membership amount by calling us at (503) 796-9180. 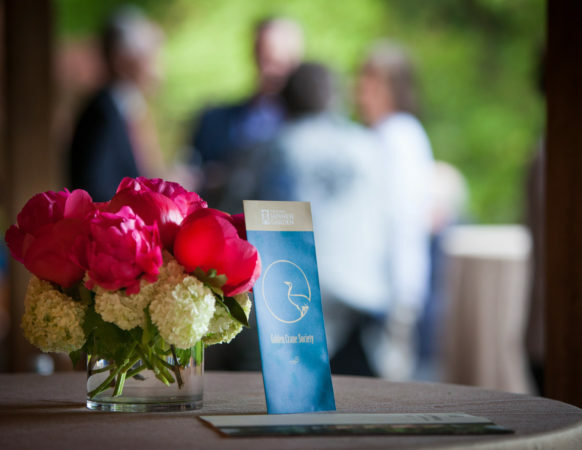 To start a gift membership today, purchase a Gift Membership online, onsite, or by calling us at (503) 796-9180. Simply provide us with your name and contact information to mail you your tax-deductibility information, and the name and contact information of the gift recipient. The Gift Membership will be active at the point of purchase and comes in an elegant gift packet that can be mailed to the giver or the recipient.